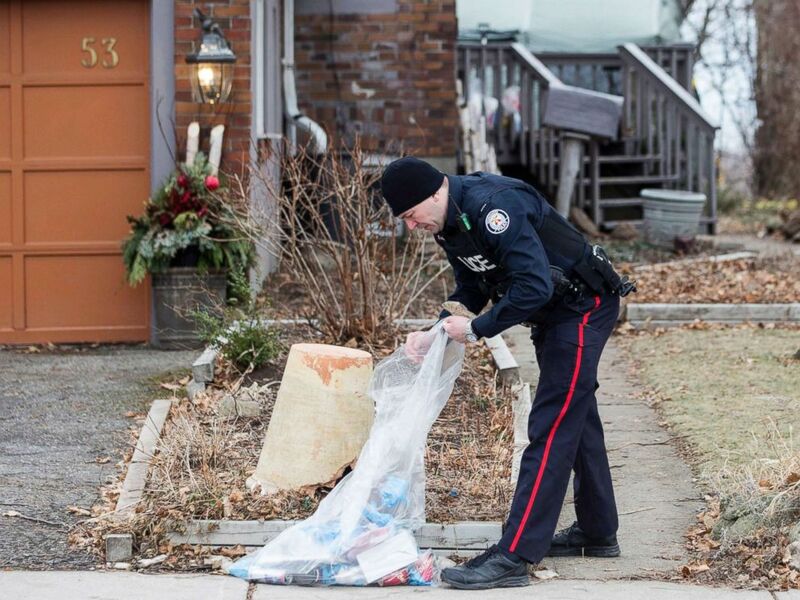 A police officer investigates outside a house on Mallory Crescent in Toronto, Jan. 29 , 2018. 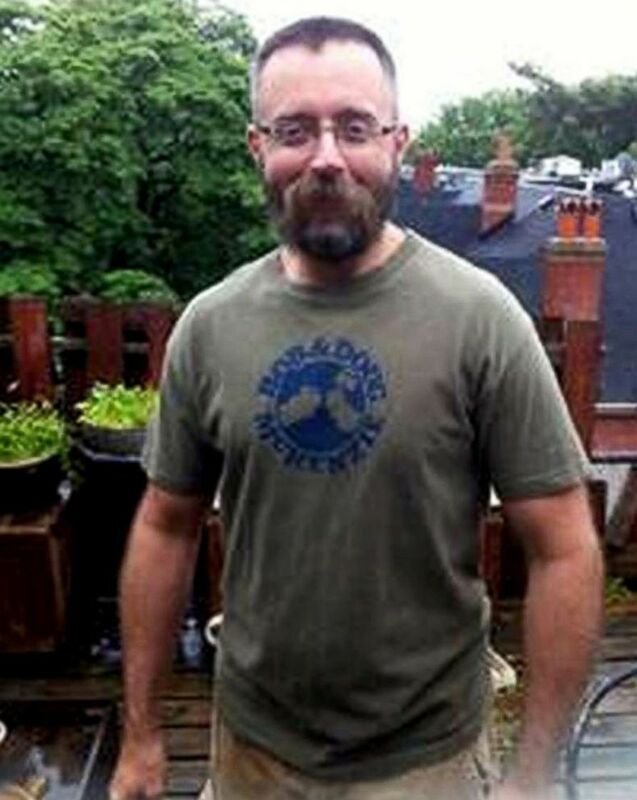 Toronto Police say Andrew Kinsman was a victim of alleged serial killer Bruce McArthur. 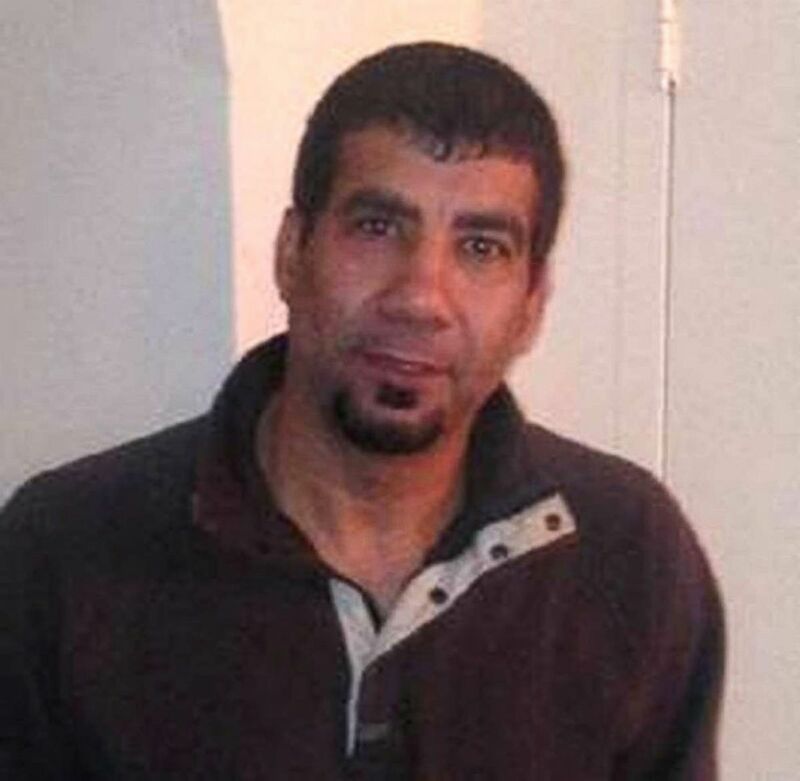 PHOTO:Toronto Police say Selim Esen was a victim of alleged serial killer Bruce McArthur. 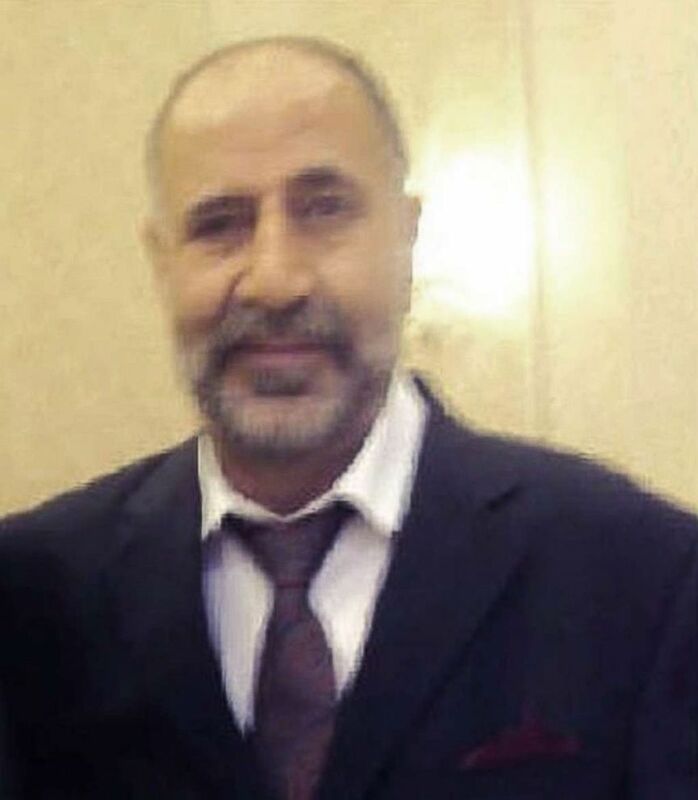 Toronto Police say Majeed Kayhan was a victim of alleged serial killer Bruce McArthur. 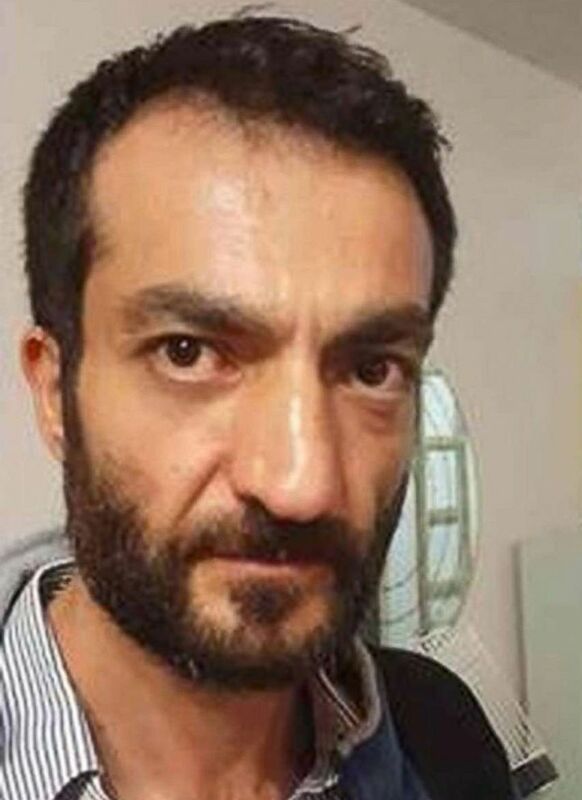 Toronto Police say Soroush Mahmudi was a victim of alleged serial killer Bruce McArthur. 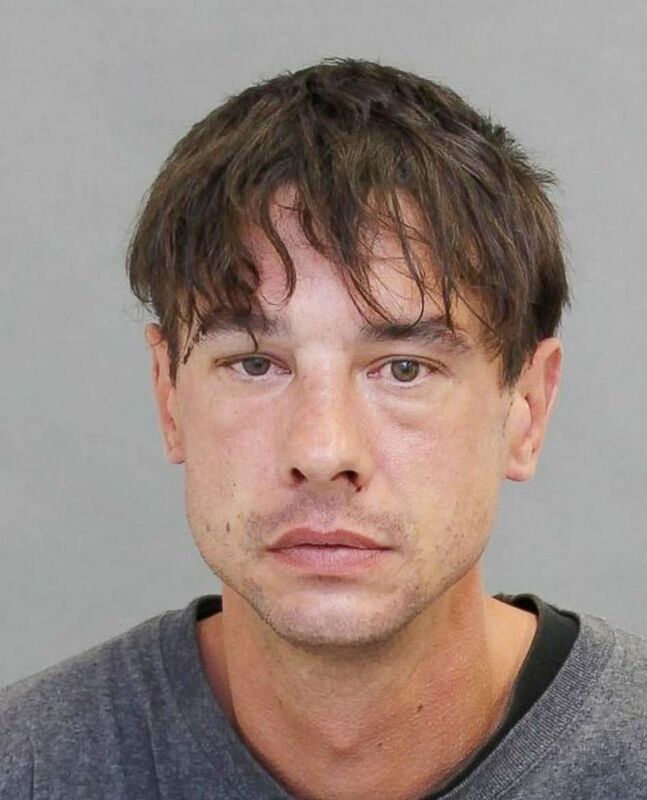 PHOTO:Toronto Police say Dean Lisowick was a victim of alleged serial killer Bruce McArthur. 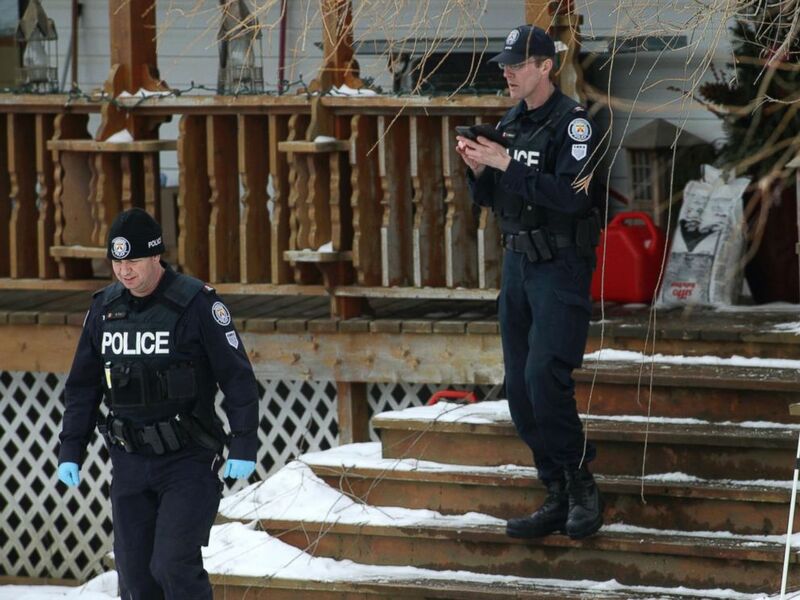 Toronto police forensic officers walk outside a house in Madoc, Ontario in this Jan. 19, 2018 file photo.